Flex, Type, Condition will change. Solid striker of the ball and nice looks! club is in great shape; transaction went smoothly. Before this 3W, I had trouble using 3 woods. 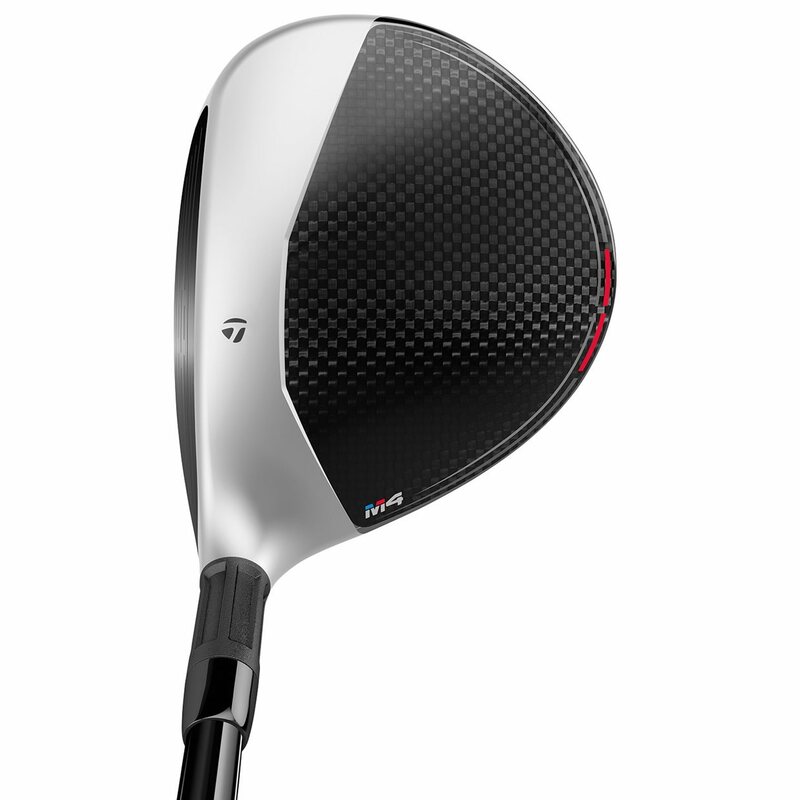 I have great ball striking with this club and it's helped me out on this long par 5s. This is the best 3 wood I have hit in years ! It came shafted with a gddi7x and it’s perfect ! 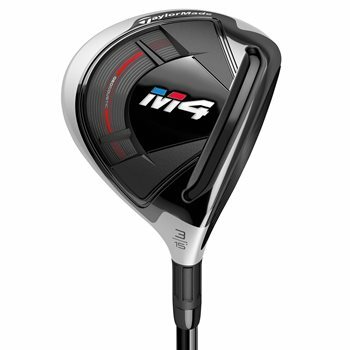 These features of the TaylorMade M4 fairway wood help you "get there from anywhere." The speed pocket on the sole of the TaylorMade M4 fairway wood flexes at impact to deliver greater ball speed and distance. 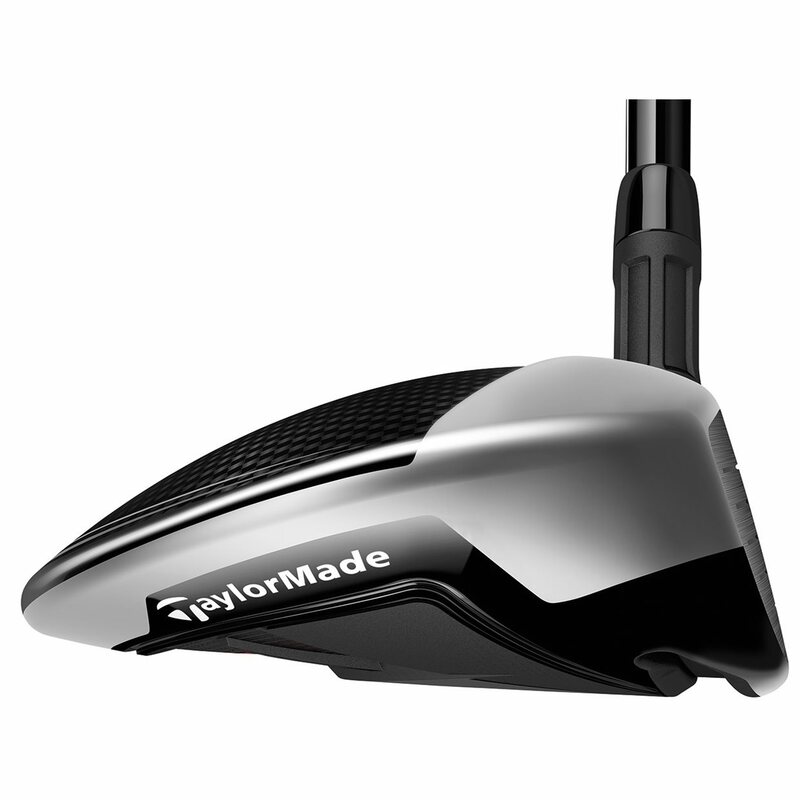 In addition, TaylorMade added Inverted Cone Technology, common their irons, to make the sweet spot bigger. 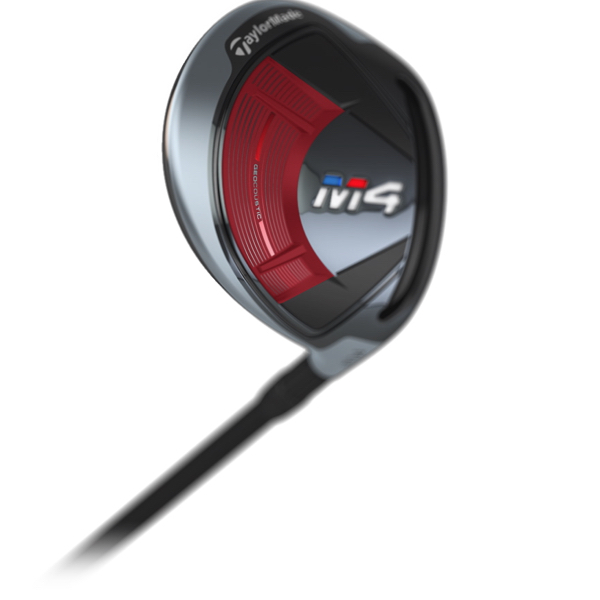 Geocoustic technology on the M4 fairway wood improves the club's sound and feel. 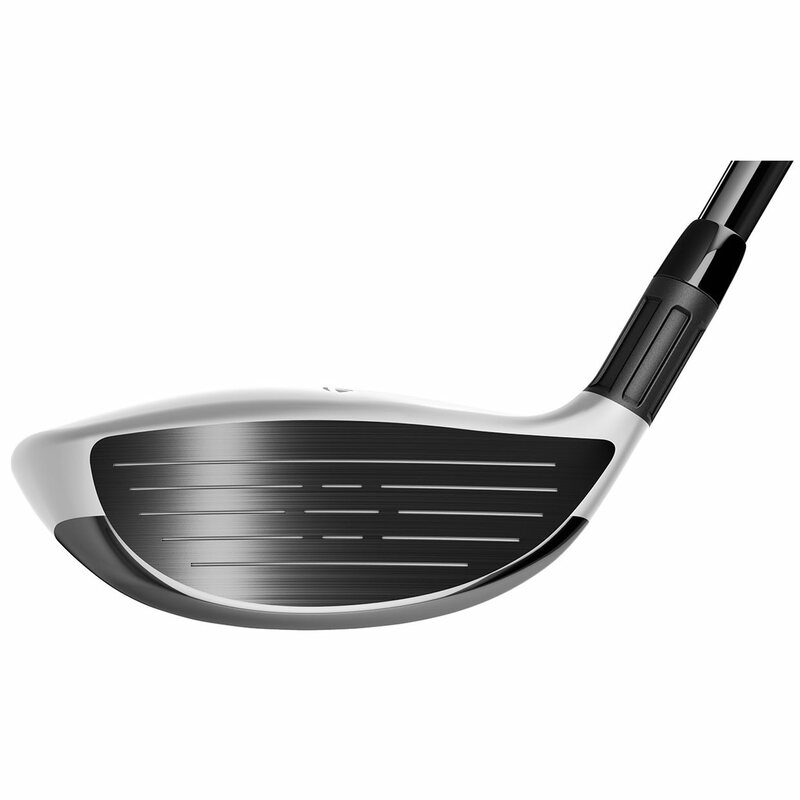 The area on this version is bigger than previous iterations, creating more discretionary weight that is moved around the head to add forgiveness. Ball speed and forgiveness are also increased by Split Internal Weighting. Placing the weights on the outer portion of the clubhead increases the MOI (forgiveness) of the club. 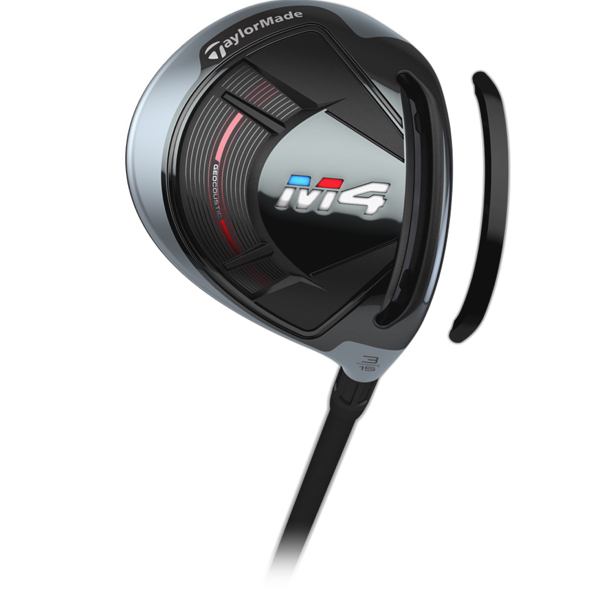 Below, you can see the stock options in the M4 fairway wood.